Perfect for normal to oily skin. Exclusively formulated with Vitamin B3, antioxidant Vitamins C and E and Aloe Vera, orange oil/citrus oils, grapefruit oil/citrus oils, apple-derived cleansing ingredients, and jojoba esters. *Tested on subjects, measuring sebum levels immediately after application. 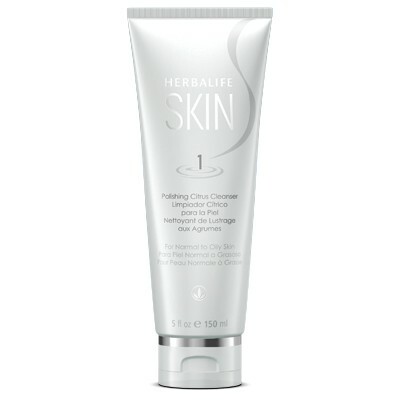 100% of subjects showed sebum reduction on surface of skin after one use.